The federal government and several provinces want to expand the Canada Pension Plan. If they do, working Canadians will be contributing more to the CPP. But the arguments favouring CPP expansion are based on some incorrect (or at least, debatable) claims. Here are the five common claims used to argue for CPP expansion—and why they are myths that must be refuted. Expansion of the Canada Pension Plan and the Unintended Effect on Domestic Investment finds that by increasing the Canada Pension Plan payroll tax, the federal and provincial governments will inadvertently shrink the pool of money available for investments in Canada—potentially up to $114 billion by 2030. 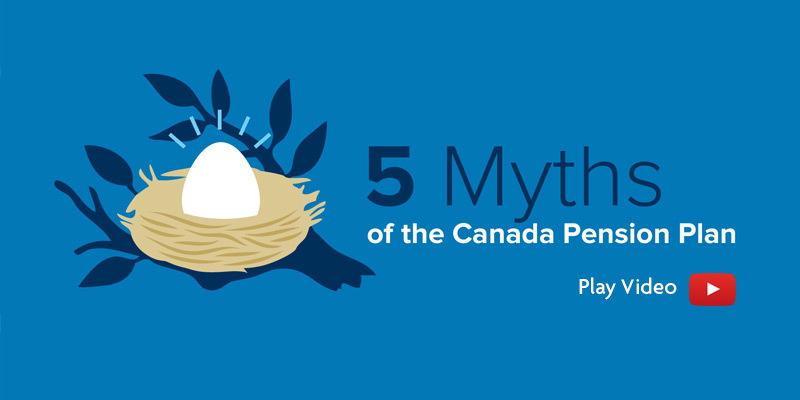 The participation rate for Canadian women aged 60-64 has more than doubled. Clearly, lack of a workplace pension does not doom someone to financial insecurity in retirement.